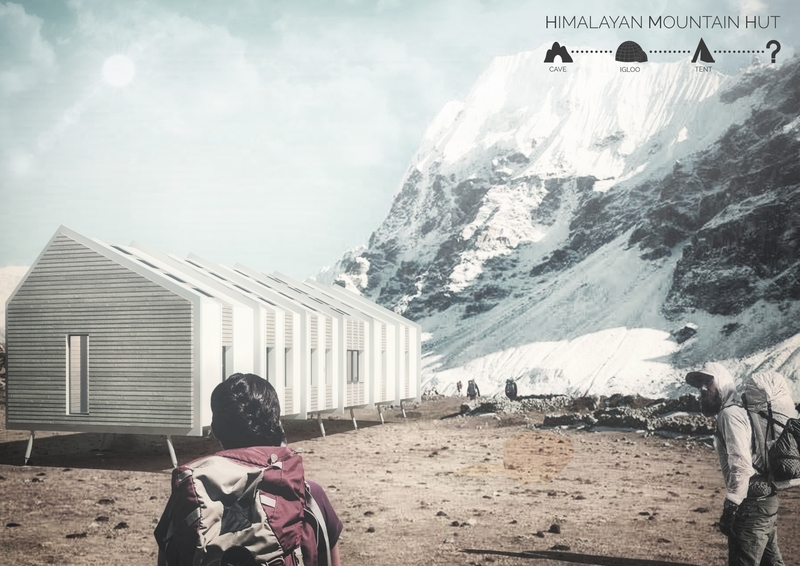 Rising from the basic human need for shelter in an unforgiving climate, the Himalayan Mountain Hut carries the potential to house mountaineering expeditions throughout the trails of Nepal. 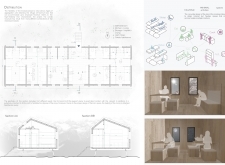 The quality of submissions for the competition was quite high, and the judges were presented with a wide variety of solutions, ranging from simple tent communes to vast multi-level hospitality structures. 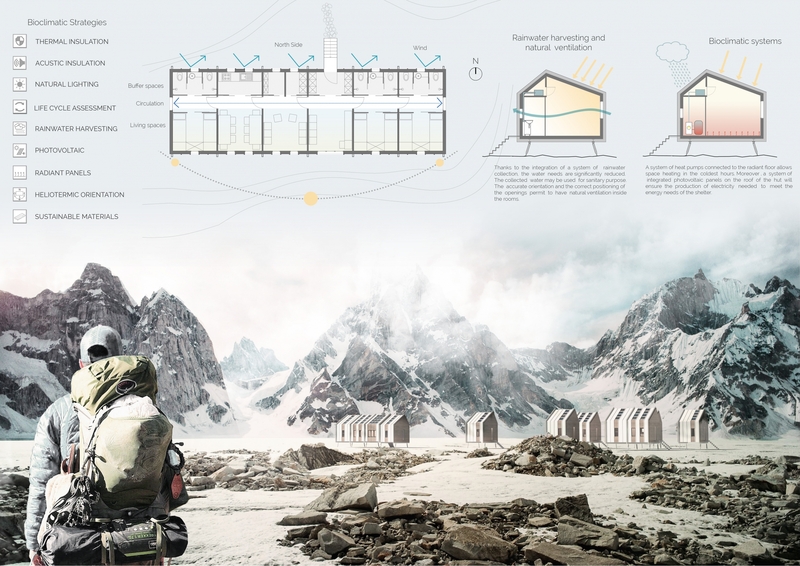 Each entry was evaluated on a number of criteria, including but not limited to: strength and clarity of concept, originality, quality of presentation, appropriateness to context, and most importantly, its constructability and efficiency at a remote site with an extreme climate. 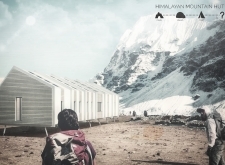 Although a Himalayan Mountain Hut is primarily for shelter during long treks, the judges placed additional focus on the hut's ability to serve the culture and community of mountaineering. 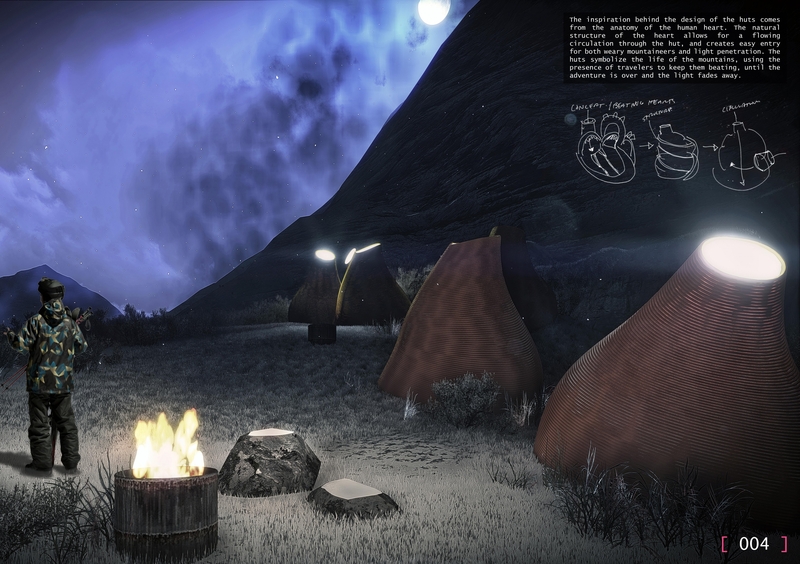 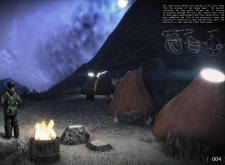 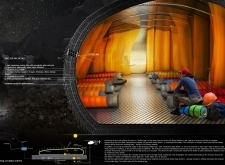 Successful proposals were not only buildable, affordable, efficient with systems, and efficient with transport, but they also incorporated comfortable sleeping arrangements and a potential gathering space to replace and/or supplement the traditional camp fire, around which stories are shared and bonds are made. 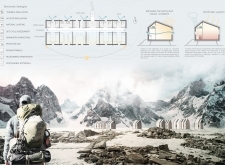 While isolated in extreme climates, one's humanity becomes an important component in surviving nature's perils, and successful entries embraced the idea of gathering for weary trekkers. 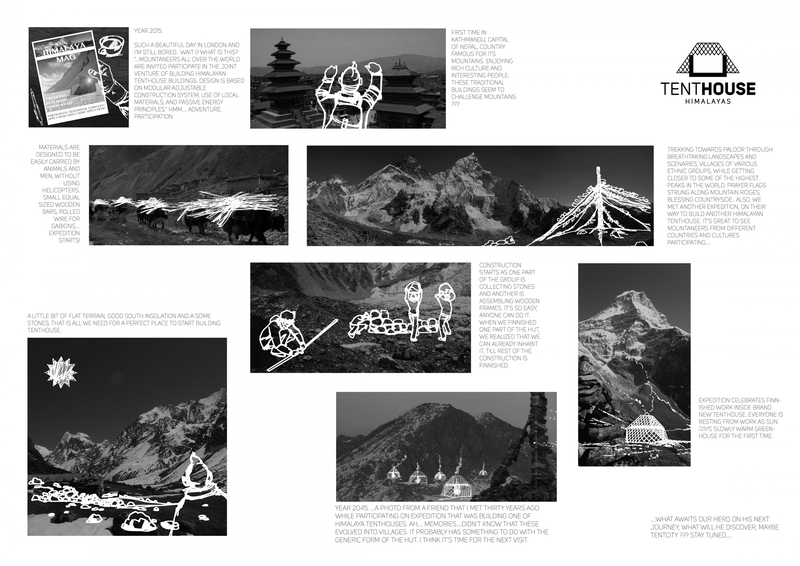 Additionally, the careful study employed for these mountain huts is now more relevant than ever given the recent devastating earthquake in Nepal (for more information about how you can help visit Global Giving). 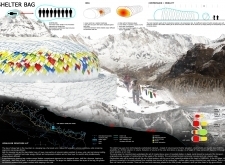 These proposals are thusly viewed as a series of case studies that could potentially be adopted for the more wide-spread rebuild program of Nepal. 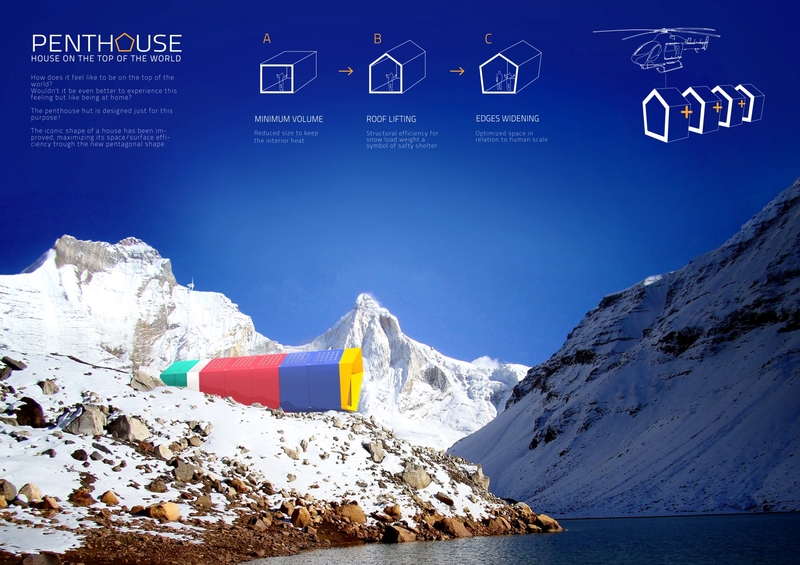 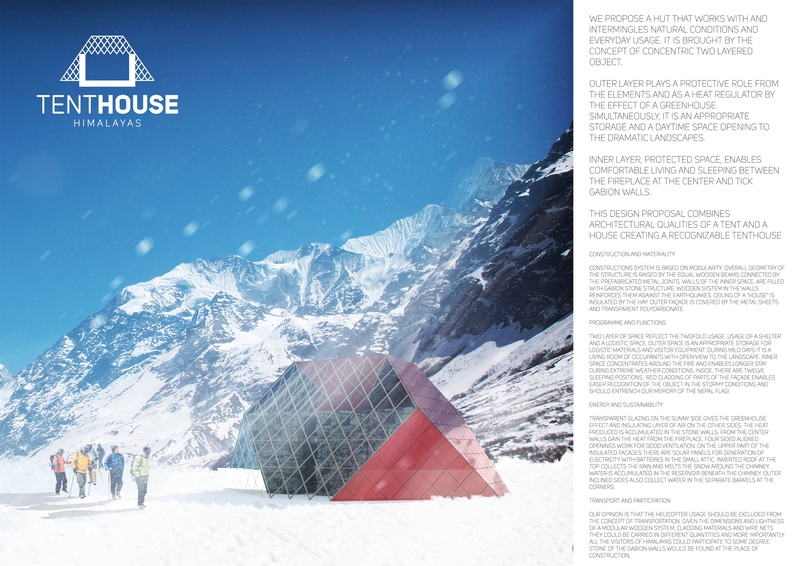 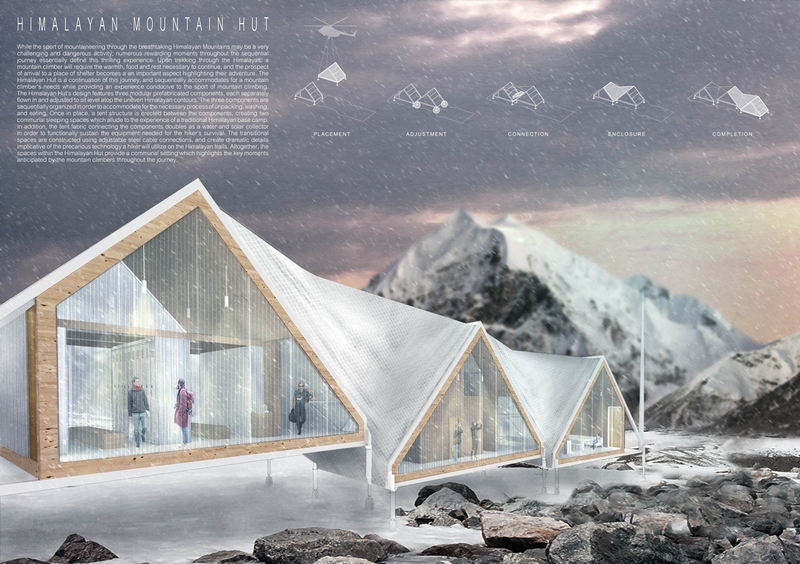 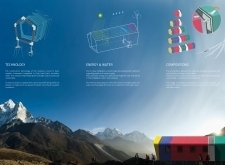 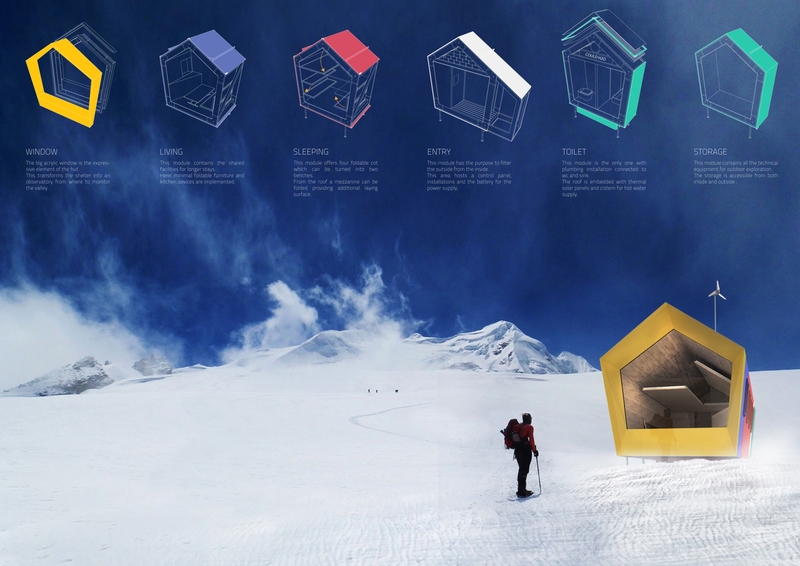 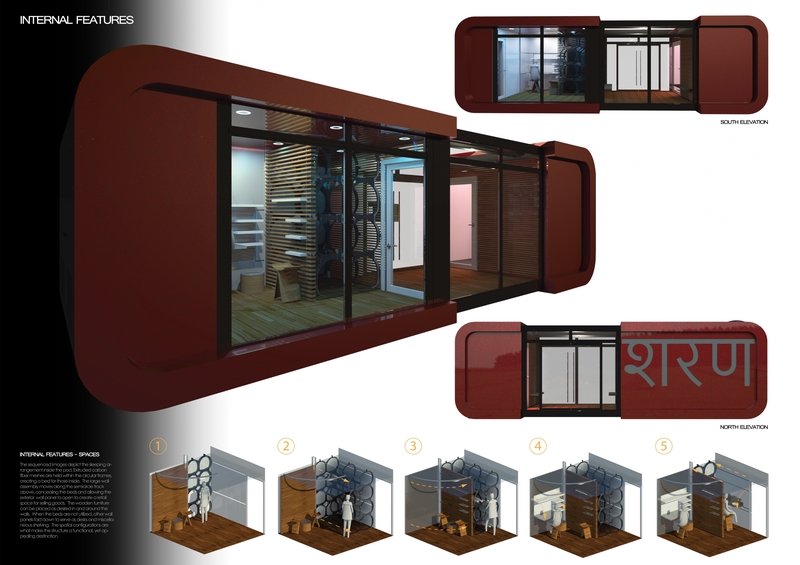 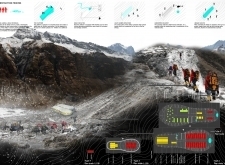 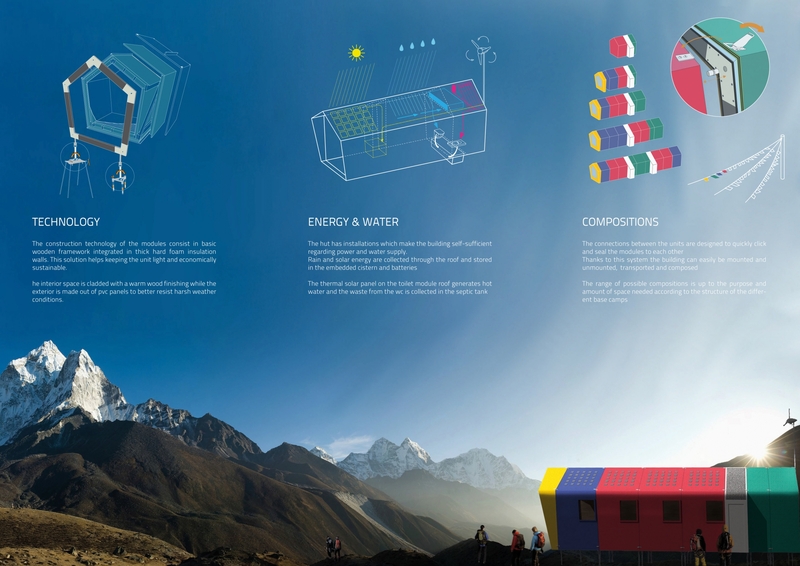 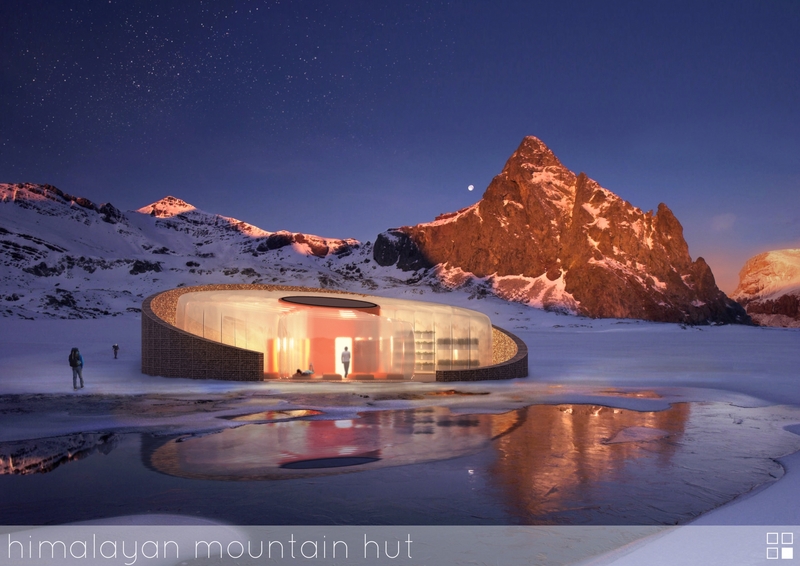 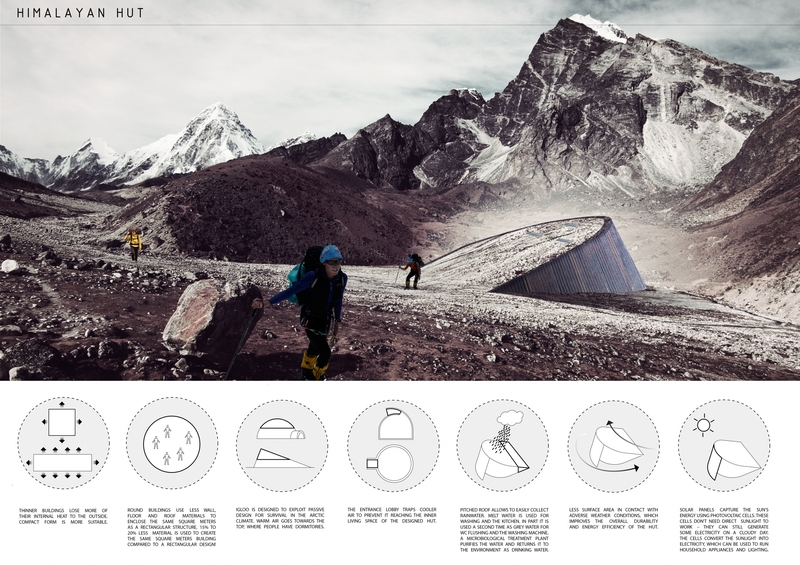 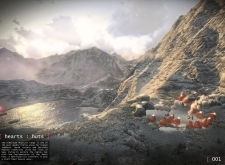 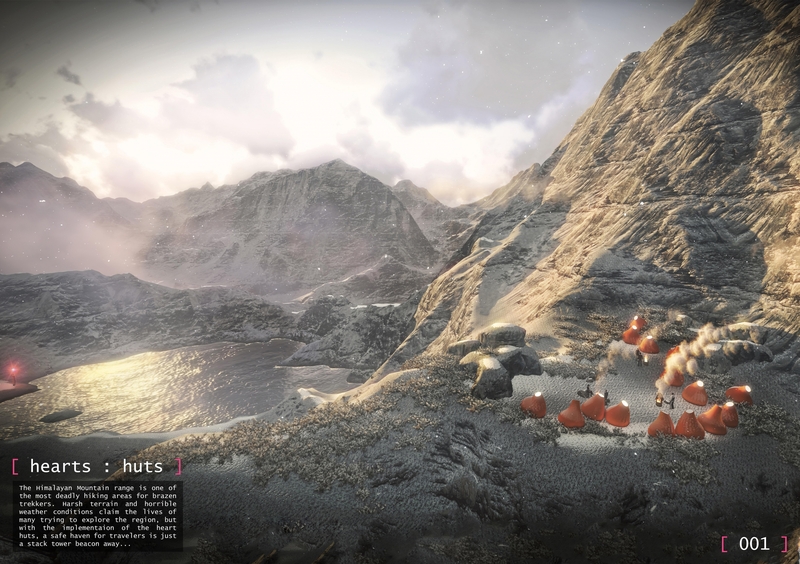 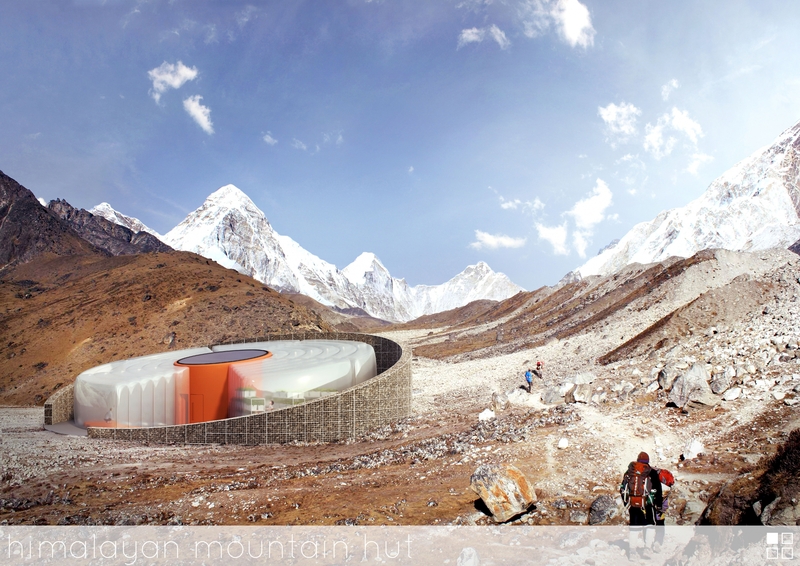 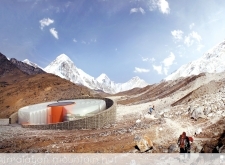 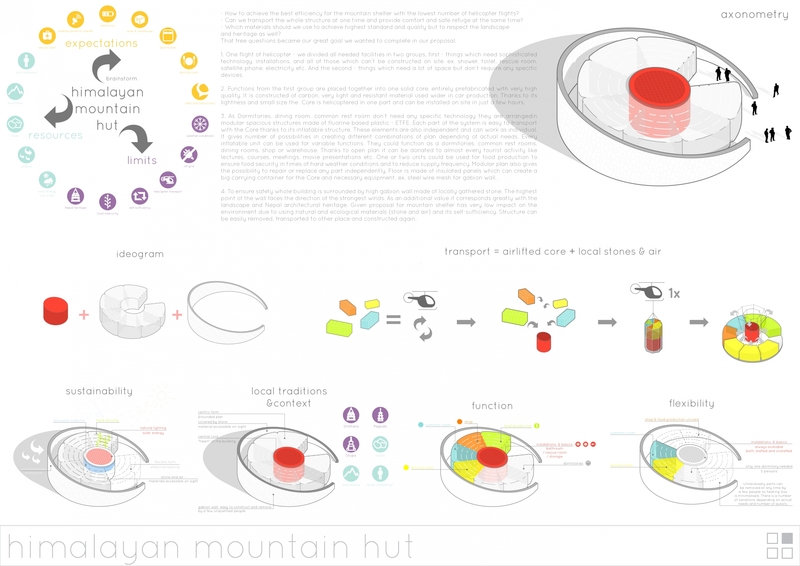 Himalayan Mountain Hut Architecture vision competition results are announced! New architecture competition is launched. Enter to leave a lasting mark on top of the world! 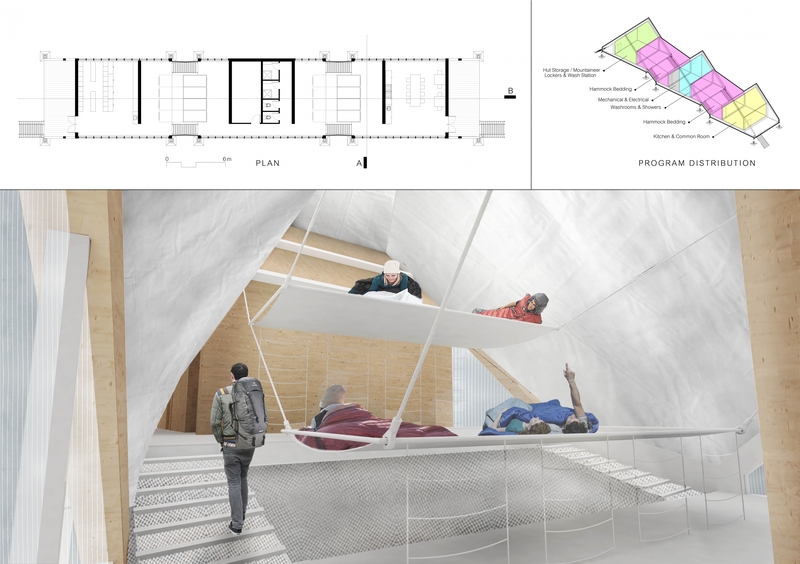 The chosen winner successfully integrated the project’s unique program and constraints into an affordable and elegant solution fitting to the site. 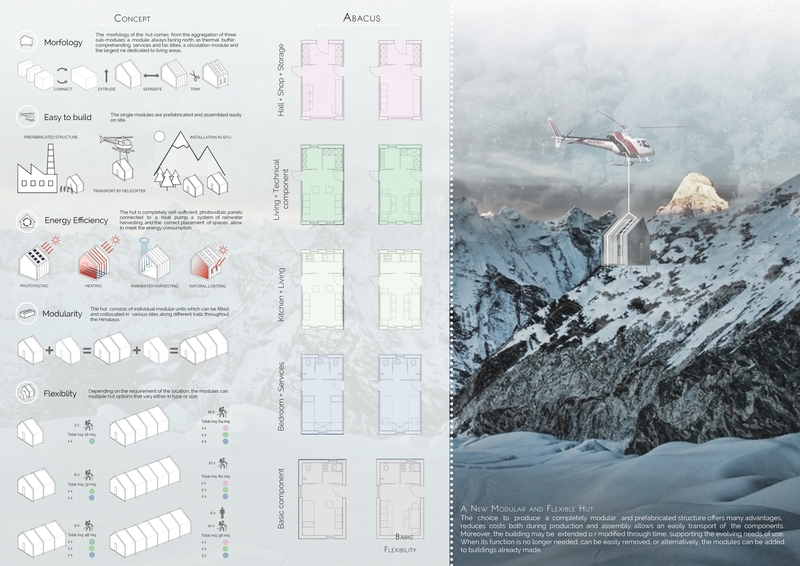 As called for in the competition guidelines, this solution is extremely adaptable, and may be easily adjusted for variable sites, altitudes, and number of occupants. 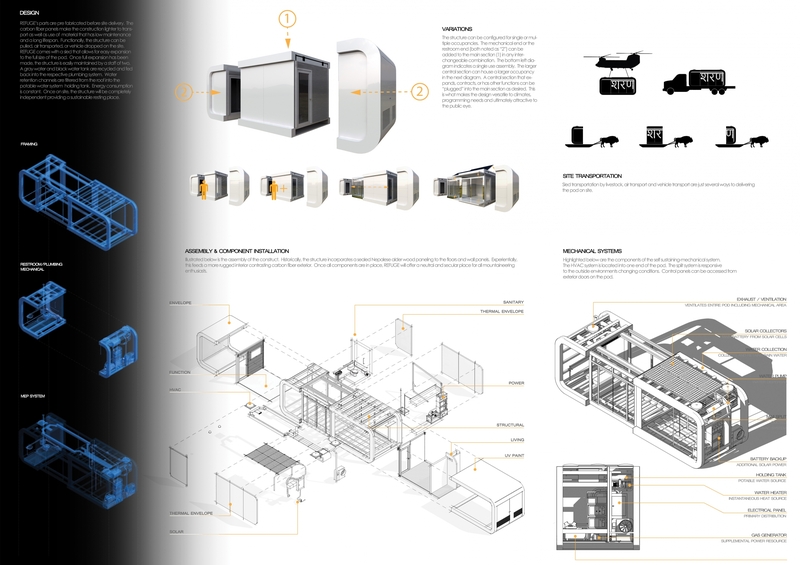 It employs a modular system that can be clipped together, comprised of a series of pre-fabricated module ‘types’ such as living, sleeping, service, etc. 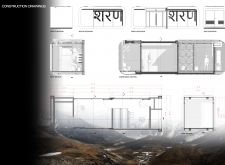 In contrast to many other modular proposals, this project creates a continuous space inside that allows for group gathering, rather than using the modular concept to connect a series of separate chambers, each designed for one or two individuals, as with a hotel. 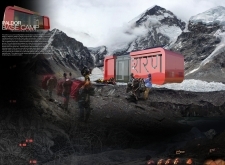 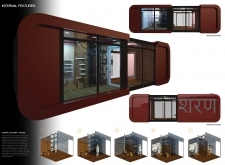 It additionally placed equal focus on the functional requirements as well as quality of experience within the scheme, as evidenced by the inclusion of the framed window module, which while not necessary to survive, would greatly contribute to the awe-inspiring experience of trekking in the Himalayas. The unabashed use of color is also refreshing, and lends richness to the project since it both diagrams the corresponding program component inside while also establishing a colorful iconic presence in the otherwise rugged landscape. 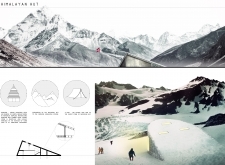 The judges responded equally well to its nature as a somewhat Swiss army knife project. 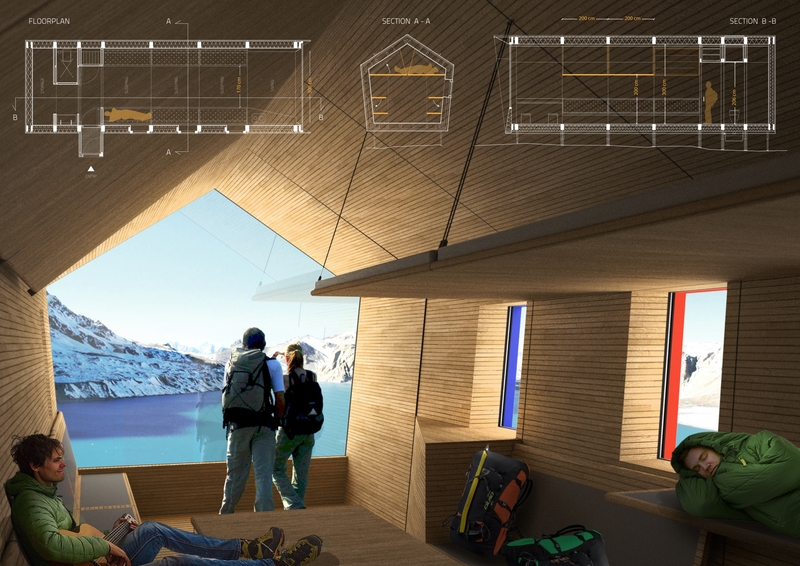 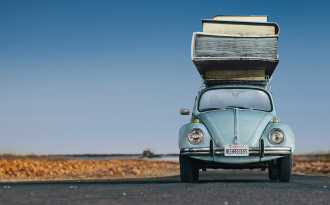 Each small design move serves several ends, such as the bunk beds that fold down to become the back of a bench, or the pitched roof which assists with snow loads while providing a mezzanine sleeping area above. 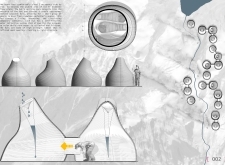 This project clearly states that a more utilitarian, performative architecture does not have to be mutually exclusive from strong poetic design. 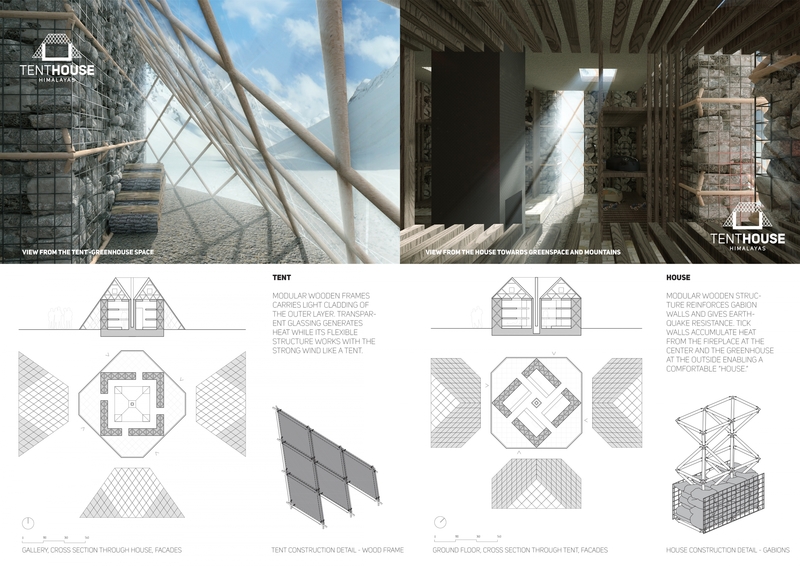 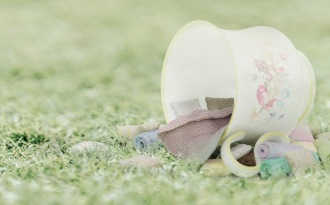 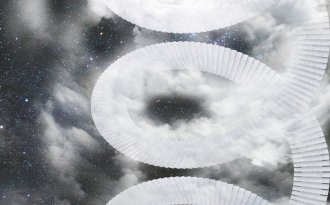 The focus on details within the project is equally impressive, and illustrates a mindfulness of the project realities that was not visible in many other proposals. 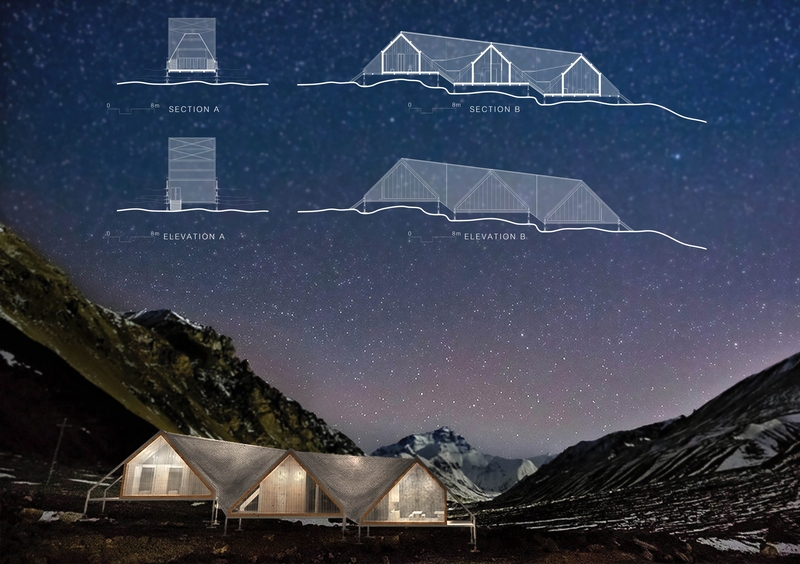 The clear diagrams showing the pentagonal wood frames, rotating footings, and clipping mechanism provide a convincing argument for the simplicity and economic viability of the scheme. 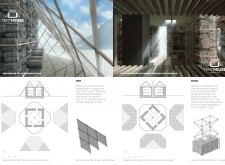 Also very helpful are the diagrams clarifying the layered buildup of the facade as well as the collection and use of energy and water in the scheme, both of which contribute greatly to the project's climate performance. 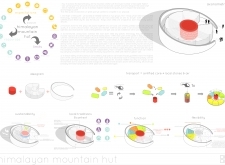 Finally, although the quality of presentation was not of primary focus in this competition, the judges found this presentation to be extremely well-balanced. 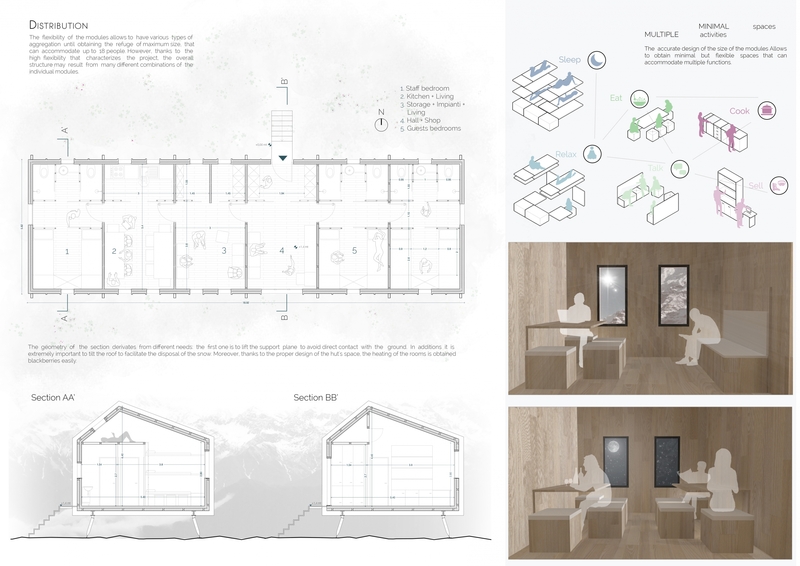 It successfully integrates the appropriate amount of information to present the project clearly, with simple diagrams and beautiful graphics to illustrate the ripe poetic potential for the place. 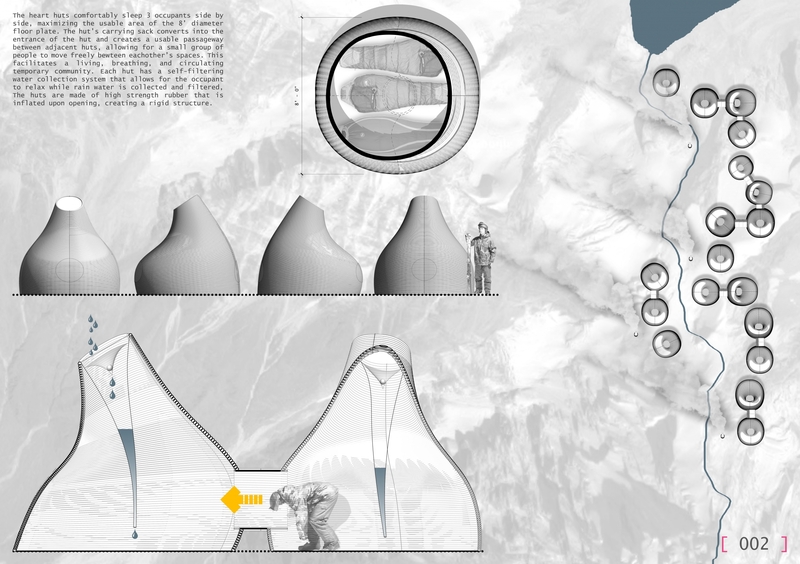 This project is provocative in incorporating the unexpected yet highly relevant mountaineering typologies of the tent and sleeping bag. These two key shelters are a must for any expedition, and as such are a relevant base point for a project with these requirements. 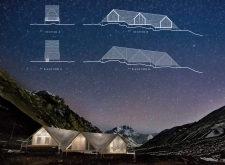 The structure successfully blends the two typologies by using the light carbon poles of a tent covered by the thermally-insulating shell of a sleeping bag. 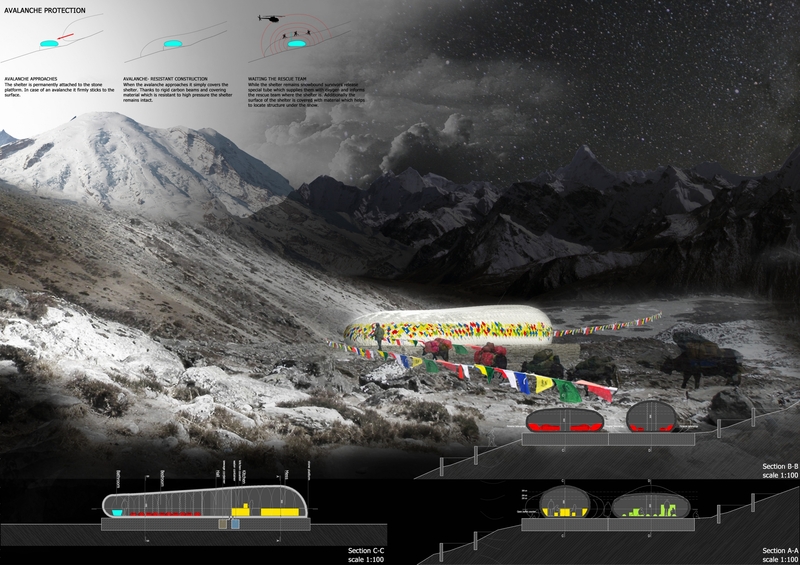 Additionally, there is an outer layer that incorporates the prayer flag language of the region to both assist with ventilation and to weave the project into the linear hiking paths lined with flags. 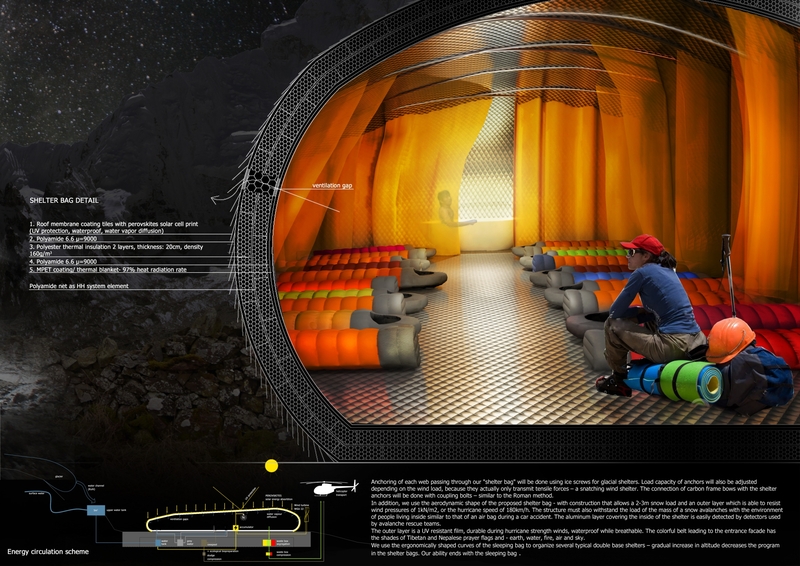 The mummy form of the shelter bag, while at first curious, is admirable in its choice to be purely utilitarian. The simplicity is refreshing; it is tall where people must stand, and wide where people must sleep. 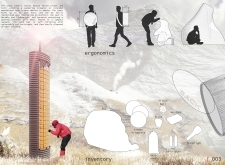 While many of the projects submitted were far more formal, the judges admired the control exhibited by this group to focus their study on a thermally performative, light-weight structure rather than an overbuilt, formally liberal monument in the mountains. The construction methods and energy efficiency are equally straightforward, and clearly illustrate the viability of the scheme. 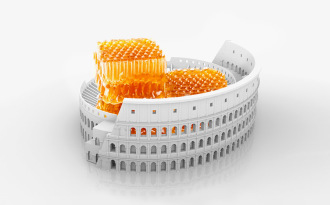 The fact that the bag may be compressed to 1/50th of its size ensures one easy delivery of the entire shell, providing a rapid construction time for the project. 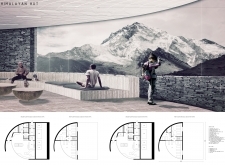 The climate performance is integrated into one intelligent skin that resolves energy production, thermal control, ventilation, and moisture control. 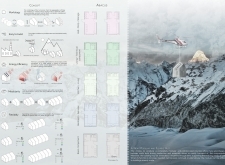 The attention to thermal factors is further made evident with the precise description of each layer in the bag's buildup, as evidenced in the wall section on page 4. 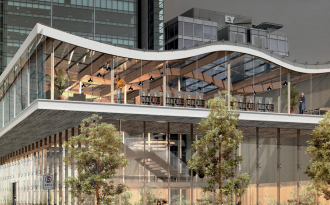 The project also exhibits a great flexibility, and can be implemented at a variety of scales for a variety of group sizes, both staffed and unstaffed. 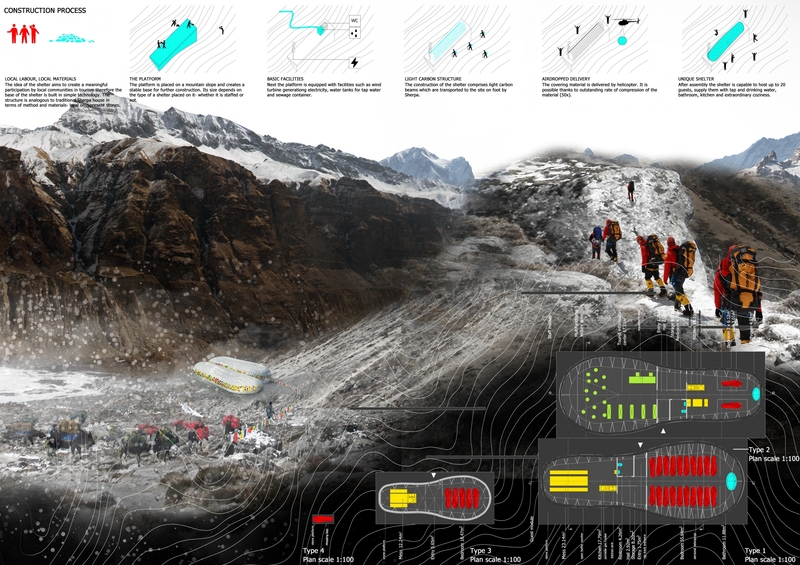 The first page showing the regional Nepalese trail map and corresponding section through Paldor peak clarify that this is not simply a base camp to serve this specific site, but rather could be a regional network of shelter bags, each varying in capacity according to their altitude and proximity to resources. 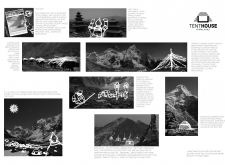 As such, the idea can be easily shared and spread throughout the Great Himalaya Trail, ultimately revolutionizing the experience for trekkers throughout Nepal. 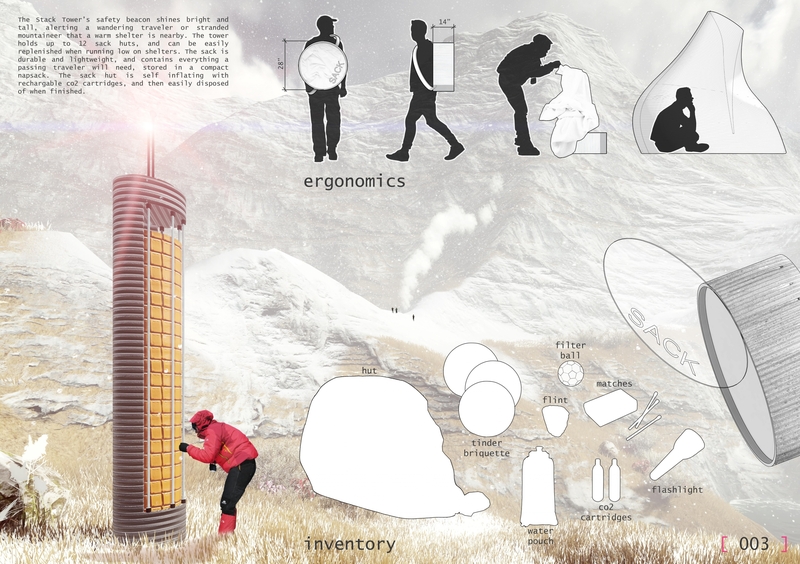 The third place entry exhibits a provocative combination of technology and local resources in the proposed solution. 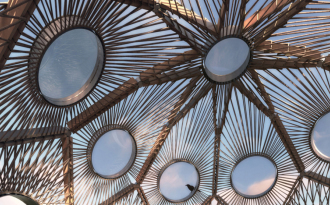 The use of light-weight ETFE pillows is contrasted with the mass of gabion walls around the perimeter, which presents a nice balance between rustic elements specific to the place with elements of a more ethereal and technological nature. 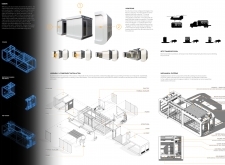 Together, these present a nice combination of fixed, heavy components and light, movable pieces that in combination contribute to the unusual character of the place. 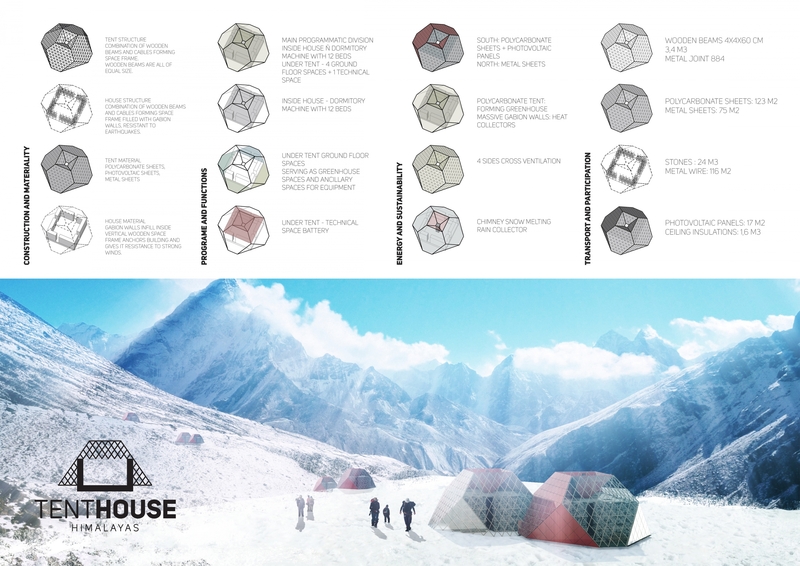 One unique aspect compared to other modular schemes is that rather than creating a system that can be built in various sizes to suit various locations, this pavilion itself has the ability to grow and shrink with the addition or removal of the ETFE chambers around the perimeter. 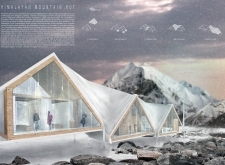 That is to say, once it is constructed, the capacity of the pavilion is not fixed, and can instead grow or shrink according to the season. 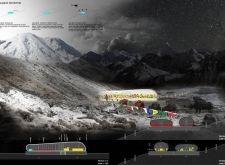 As such, the energy consumption would also grow or shrink, which is a sensible response considering the constrained resources at this remote site. 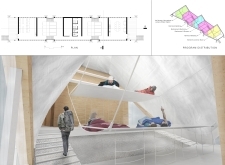 The fundamental diagram of the project is also strong, as it clearly delineates the core with the sleeping and gathering spaces around the perimeter. 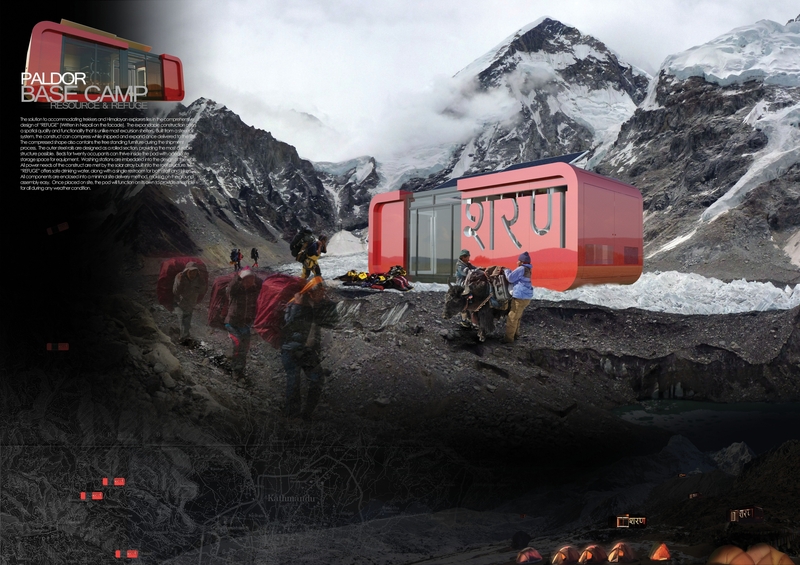 This core creates a symbolic heart in the center of the project, aptly colored red, and houses all of the necessary systems to make the hut habitable. 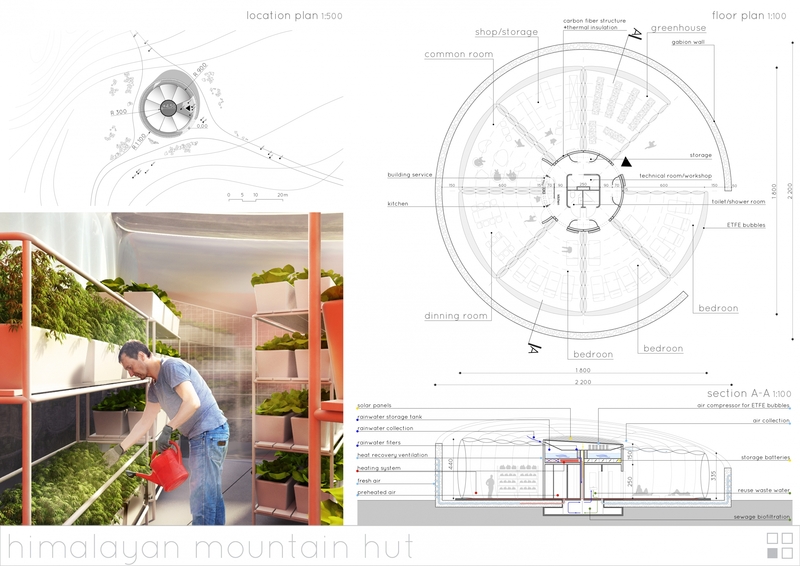 This heart also simplifies transport as it becomes the basic module for one delivery package. 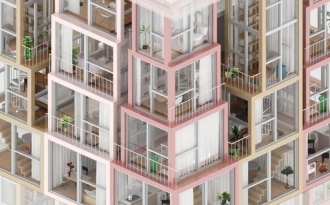 Each building element is placed on top of the core, and once compiled, the whole system is lifted as one tight package onto the site, thus simplifying labor and transportation effort and cost. 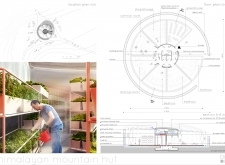 This project also takes a unique approach to ecological concerns as it includes a space for food production inside the hut. 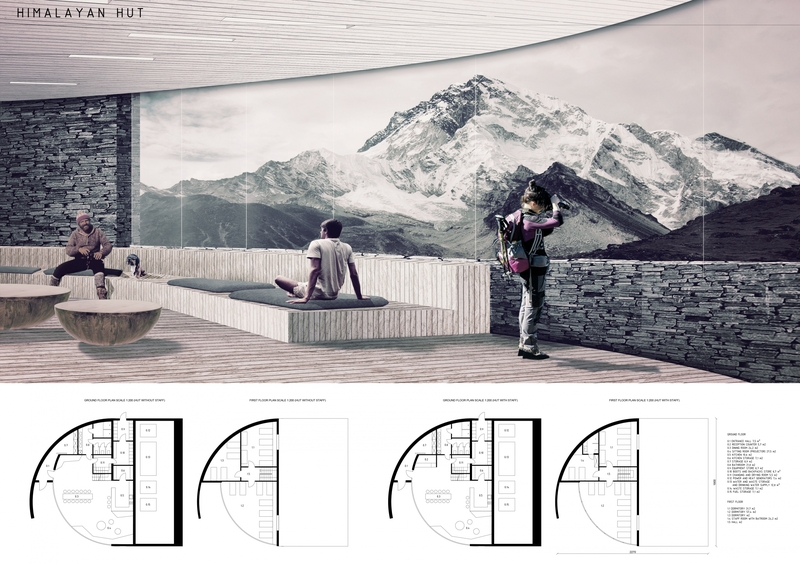 An indoor garden in this particular place would be unexpected and the thought of young green leaves growing in this space contrasts nicely with the unforgiving rugged terrain. 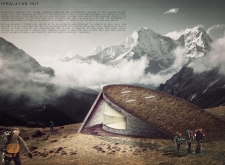 This is once again made possible through the use of ETFE for the hut's skin, since it performs extremely well thermally but also transmits daylight into the space. 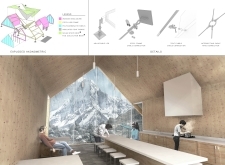 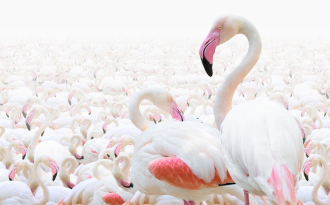 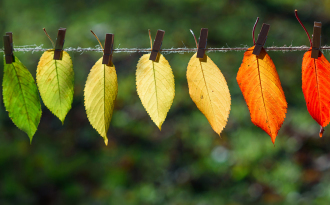 Although quite unusual at first glance, this project is successful in incarnating a well-resolved thesis toward low-impact climate mitigation. 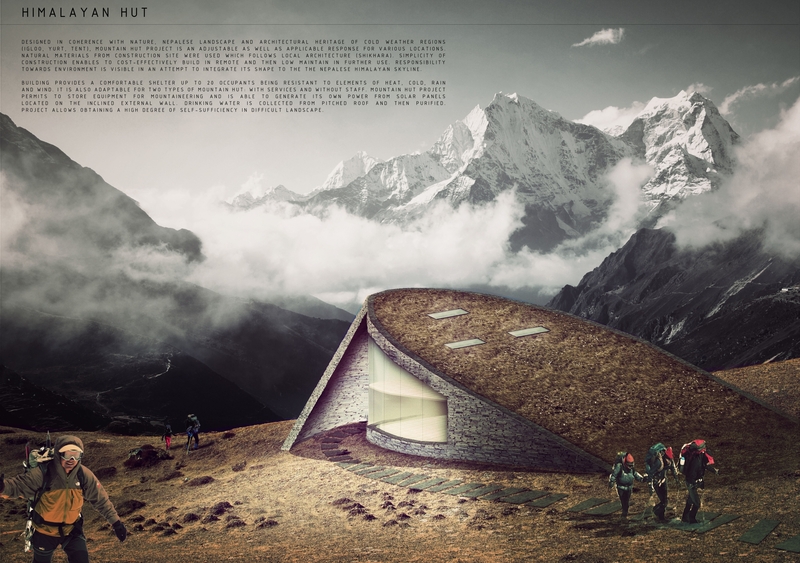 Its powerful imagery clearly conveys the ethereal nature of the hut, ultimately creating an earthy yet technological haven for passing hikers.